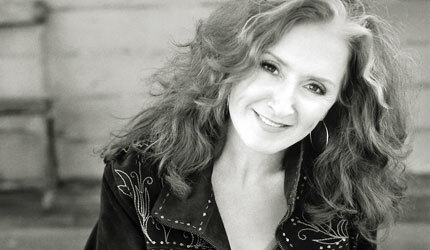 There’s a lot to be said about Bonnie Raitt’s new record Slipstream. It’s comes after a seven year recording hiatus and it marks the launch of her new label Redwing Records. She hooked up with free thinking producer Joe Henry, she’s added some new faces to her lineup including one of our favorite guitarists, Bill Frisell and it’s filled with some really nice material including a couple of Dylan tunes.